Our beautiful Dream Collection of baby dresses for party will meet and exceed your expectations and we are confident of that. These lovely baby dresses are loved by our parents because of the exceptional quality given to each product, not to mention the prices which are very attractive and affordable. 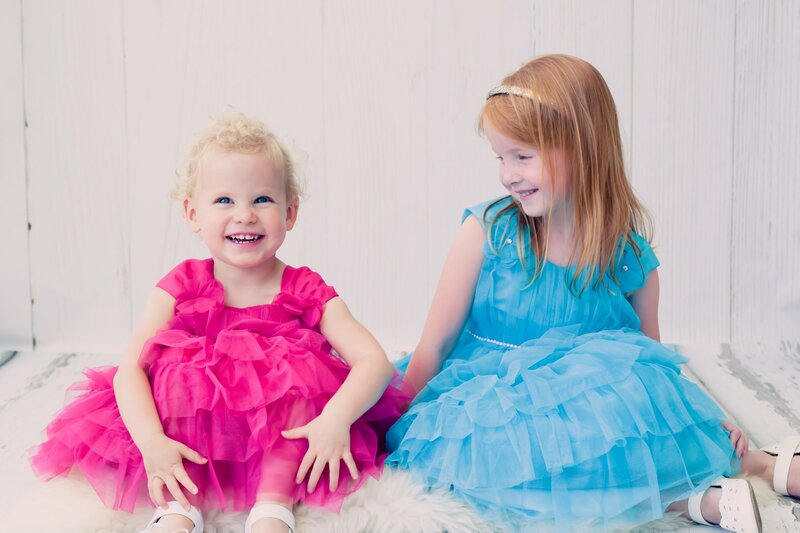 Here at Blush Kids Luxury Couture we are sure you would enjoy browsing this lovely collection of baby dresses for party which can be used as well for many other special occasions, such as birthdays, Christmas, Easter and many more. Most of the time our baby dresses would be available for immediate ship depending upon availability or location. We look forward to see you at Blush Kids and thank you for shopping with us!